I have always struggled with finding the right moisturizer, due to my dry, acne-prone and sensitive skin. WHAT A COMBO. They always end up either breaking me out or are never moisturizing enough and i have to use twice as much product. 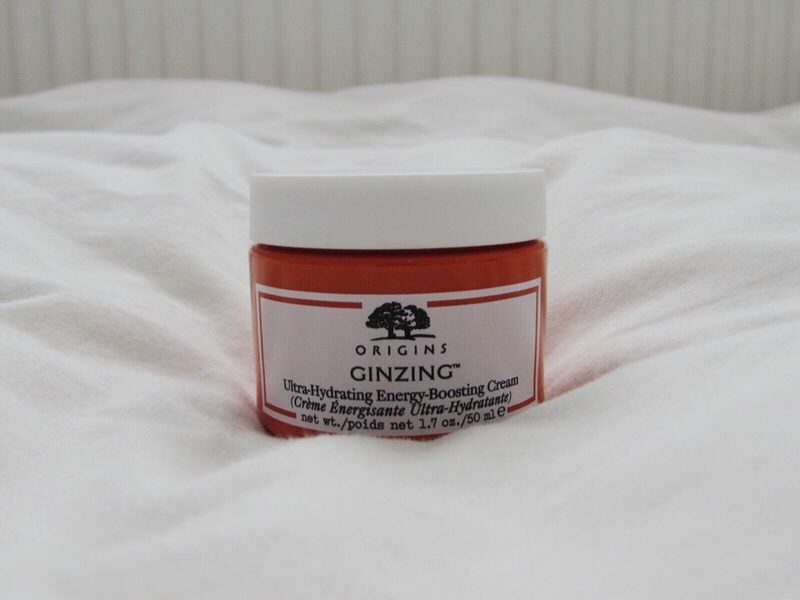 I have wanted to try out the GinZing line from Origins for FOREVER but was worried that the regular gel moisturizer from the line would not be enough for my dry skin. 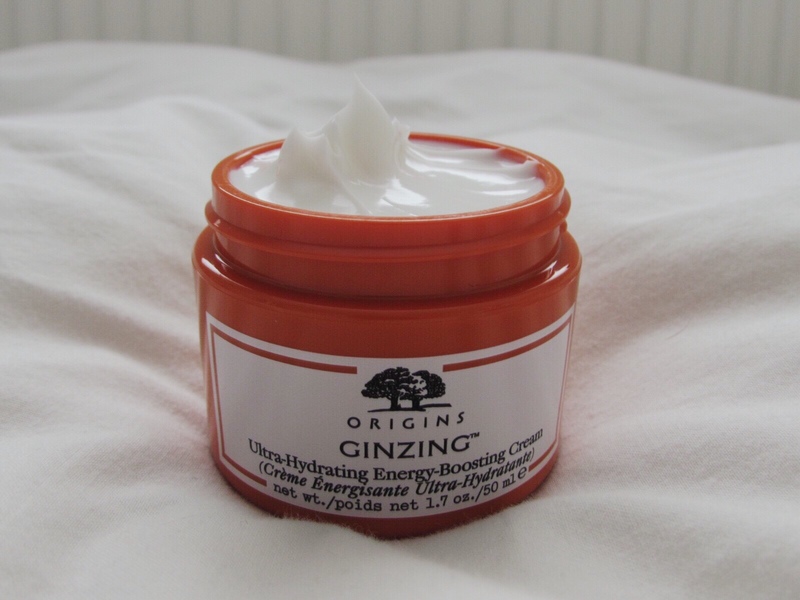 So when i saw that they had introduced a new product *enter the ultra-hydrating cream* i was VERY keen to give it a try. Its not the cheapest moisturizer out there at £25, but personally i don’t mind paying more for good skincare and also there are ones for less money that I’ve tried before with not as good results. Its a thick white cream, but it absorbs easily and quickly which makes it a good base for makeup. It is also very hydrating and i find that i can use less product because of this. However, it may be a bit rich for other skin types who are more oily, but the website states its suitable for all skin types so still give it a go if you want to. YOU MAY LOVE IT. Overall i am really happy that i purchased this moisturizer as it has improved the radiance and appearance of my skin. Let me know if you have tried it/ want to or if you have any questions. Thanks for reading!! Oooo this look lovely! Have been seeing this around for a while now, might have to invest!